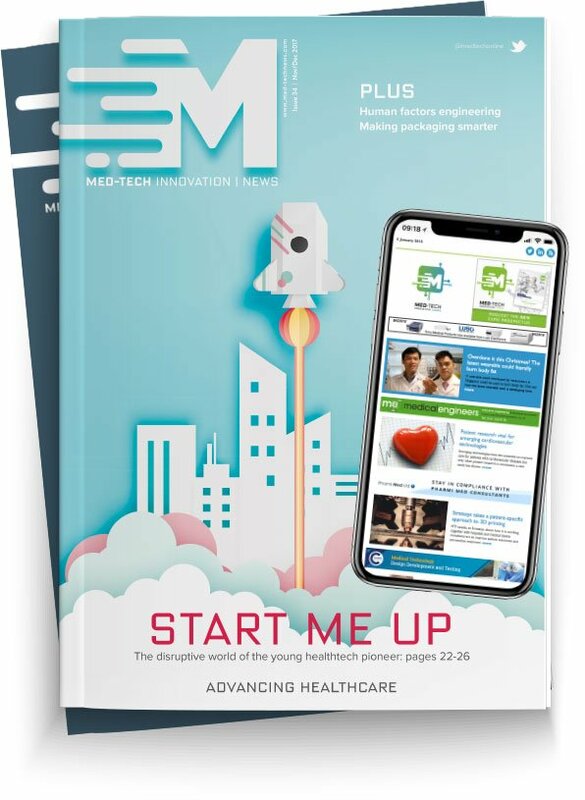 Technology company Synopsys has released its new ScanIP Medical edition, designed for those working with 3D imaging to create medical devices for pre-clinical workflows such as implant design and patient-specific planning. The software has received FDA 510(k) clearance, as well as CE and ISO 13485:2016 certification as a medical device. The interface has been tested by medical professionals and the product is compliant with privacy standards for handling patient data. It also aims to help achieve surgical outcomes based on insights from imaging data and improve understanding of patient anatomy when designing medical devices. It can also streamline software resources with a medical image processing platform for the R&D workstation, radiology department, or other clinical work environments.